It’s been said a thousand times, with the infamous iPhone 7 leading charge of the 3.5mm jack genocide, that Bluetooth headphones have never been more pertinent to the audio community than now. In fact, to the dismay of many, they’ve almost become a necessity. But while Bluetooth has mostly been relegated to exclusive/premium products in the past, there are now an abundance of affordable options flooding the market. Of course, the market is fresh and not all of these products have acclimatised quite so well to the ever increasing demand for lower prices; wireless headphones have always been either incredibly compromised or out of the regular buyer’s budget. 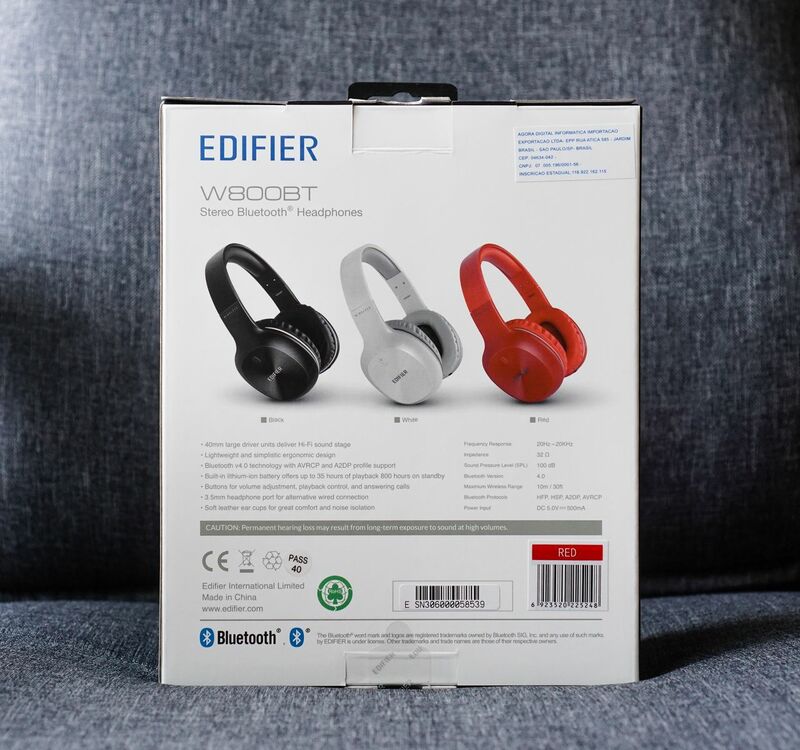 The Edifier W800BT exemplifies this segment as a Bluetooth enabled headphone with an asking price of just $30 AUD, but does it share the compromises of so many other budget Bluetooth headphones? With ample comparison to the Archeer AH07, one of the most popular budget wireless headphones on the market, Let’s find out. *Of note, I couldn’t find the W800BT on any of Edifier’s websites so they are likely an Asia-only model. 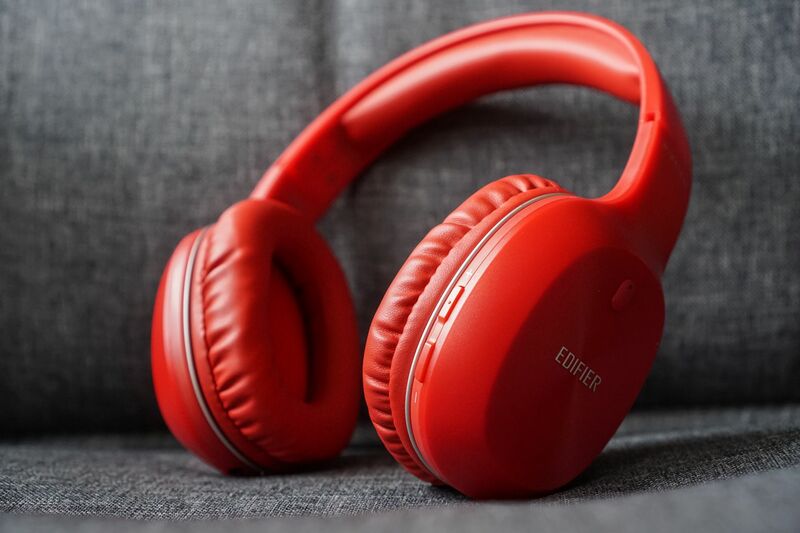 They are currently available from Edifier’s official Aliexpress store (ships internationally) for just over $30 AU or around $23 US, making them incredibly cheap for a Bluetooth headphone, especially one with an over-ear fit. 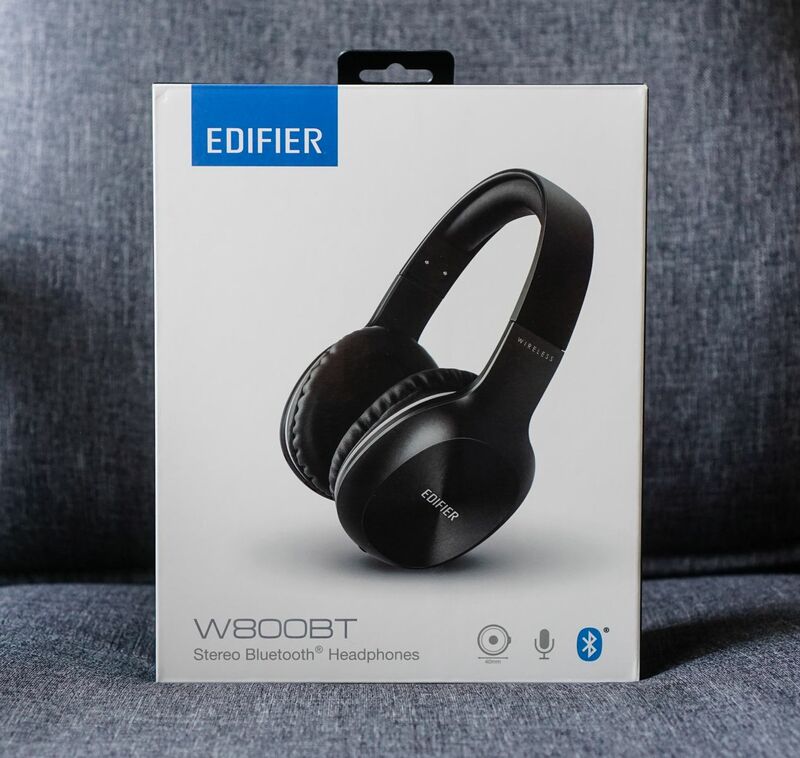 I would like to thank Edifier very much for providing me with the W800BT for the purpose of review. There is no monetary incentive for a positive review and despite receiving the headphones free of cost, I will attempt to be as objective as possible in my evaluation. 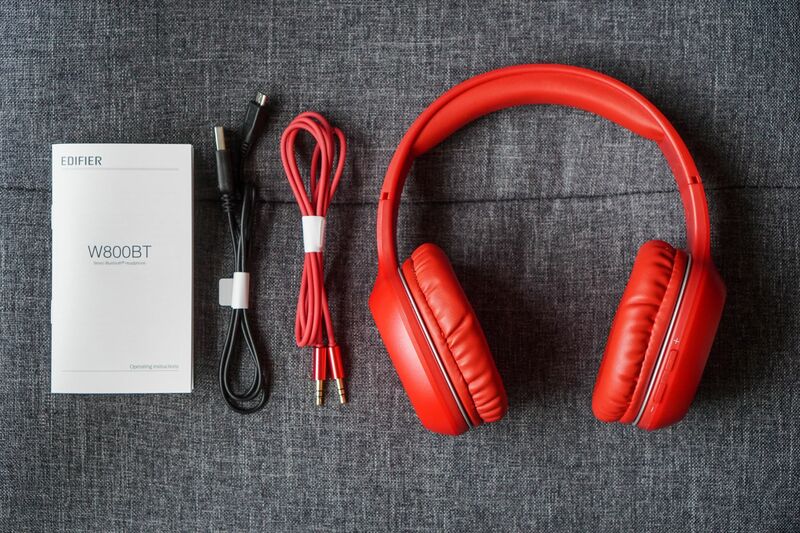 The W800BT’s are better packaged than most budget headphones, but the experience certainly won’t convince the buyer that they have purchased anything but a budget headphones. Upon opening the box, the headphones slide out within a plastic tray. Below lies the manual, a 3.5mm cable and micro-usb charging cable. Of note, the 3.5mm cable has connectors that match the colour of the headphones themselves, a thoughtful touch. But apart from that, the headphones come with no case, pouch or other accessories. Considering the W800BT’s asking price, the setup isn’t surprising and will be completely adequate for the general user. Nice review! As a non-audiophile with little experience with headphones, the build seemed ok to me and very comfortable as stated. Unfortunately after about 6 months of use it seems the wireless range has worsened considerably, and the built in mic keeps dropping in and out on calls. What is generally the expected lifetime on these kinds of products? Nice review, thanks for bringing this well written content. God bless you! Thanks Raul! Glad it helped you out! Great review! So… I can assume non Apt-x enabled means not ideal for video, movies and (competitive) gaming?